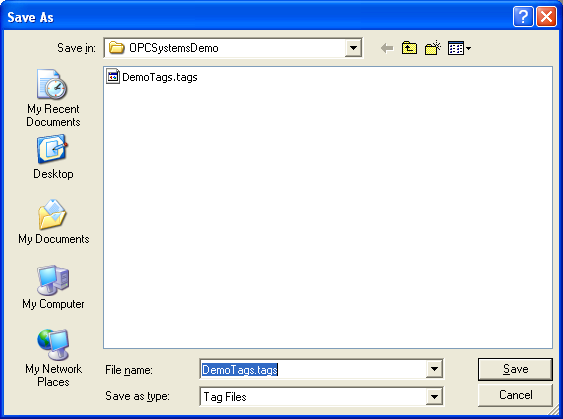 Open Automation Software Tags can be defined to connect directly to Allen Bradley controllers with the built in ABLogix and ABClassic Driver Interfaces which support communications over Ethernet to ControlLogix, CompactLogix, GuardLogix, and Micro800 with the ABLogix driver, and MicroLogix, SLC 500, and PLC-5 with the ABClassic driver. The following steps can be used to setup direct communications with Allen Bradley controllers. If the communications for the Allen Bradley driver is not working at all you may need to set the default network adapter priority in the operating system. Select Configure-License and verify that ABLogix or ABClassic is one of the available Drivers in the lower left of the form. If you do not see either AB drivers available support@openautomationsoftware.com to update your license. 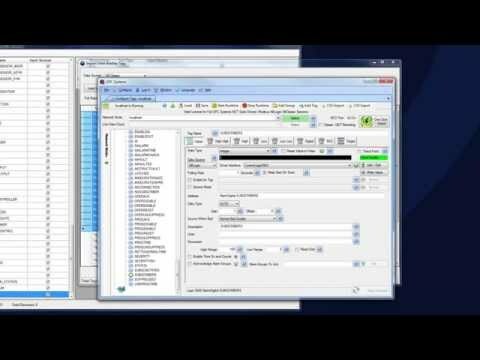 Enter a meaningful Driver Interface Name that you will refer to this physical connection when defining Tags with an AB Data Source. 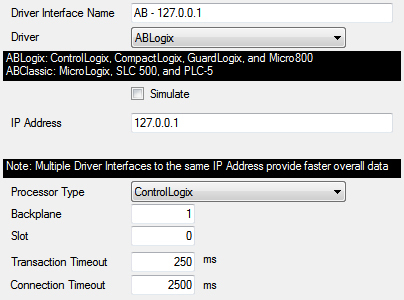 ABClassic for MicroLogix, SLC 500, and PLC-5. 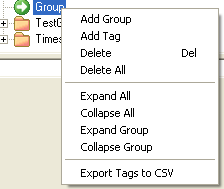 Change the Data Source Tag property to ABLogix or ABClassic.